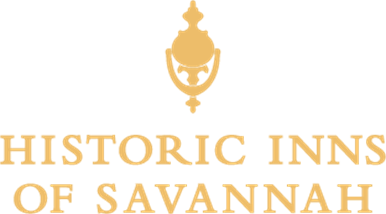 Whether you're a first-time-visitor or an old familiar friend, Savannah is sure to inspire, invigorate, and excite. Start with tours, museums, or shopping. You really can't go wrong. Do it all at a "Savannah Stroll" pace and you'll have figured out the secret to an amazing Savannah getaway.